FRANKFORT, Ky. — The Kentucky House of Representatives has passed a bill that authorizes the creation of elective social studies courses on the Bible in public schools. 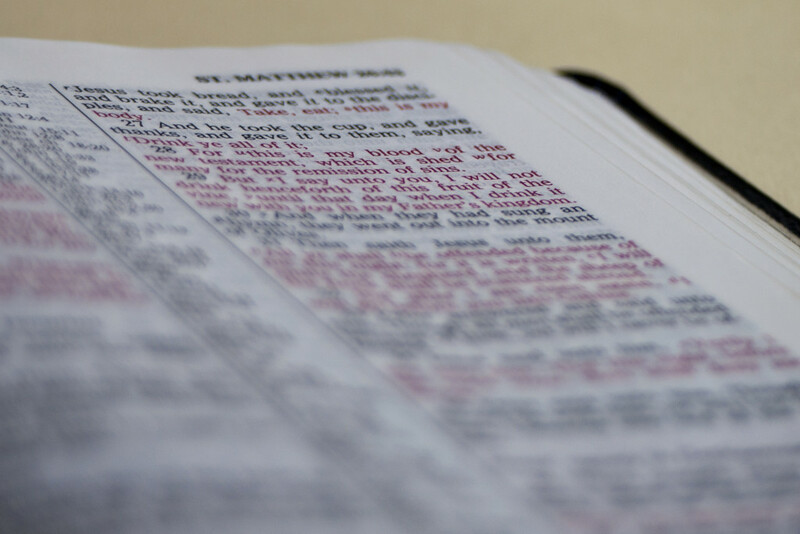 “A stronger understanding of the Bible will result in a stronger understanding of our society, culture, literature, and laws,” he said in a social media post on Monday. It would serve historical purposes rather than provide religious instruction, and districts would be required to stay neutral on Christianity. However, some Democrats still opposed the measure, opining that teachers could struggle with not endorsing Christianity during the instructional period. “According to our Constitution, there are boundaries on where you talk about religion or your faith. And the public school system should be a neutral zone,” Rep. Jim Wayne, D-Louisville stated. Rep. Attica Scott, D-Louisville, also expressed objection as she said that the bill excludes Islam and other religions. But Rep. Stan Lee, R-Lexington declared that America was not founded on Islam or other religions—it was founded by men who read and followed the Scriptures. “This country—whether some people want to believe it or not—wasn’t founded as a Muslim nation, wasn’t founded as a Hindu nation, wasn’t founded as a Hari Krishna nation. It was founded as a Christian nation,” he said. “It’s been said on the floor today that teaching the Bible ain’t going to get it done. Well, let me tell you what didn’t get it done: Kicking God out of school, kicking the Bible out of school, kicking prayer out of school,” Lee proclaimed. Rep. Chris Fugate, R-Chavies, made similar remarks. “You’re talking about how to treat our neighbors; you’re talking about things that help us be better citizens in a society that for sure, above all things, needs better citizens,” he said . As previously reported, the first textbook used in the American colonies even before the nation’s founding, “The New England Primer,” was largely focused on the Scriptures, and was stated to be popular in public and private schools alike until approximately the early 1900’s. It used mostly the King James Bible as reference, and spoke much about sin, salvation and proper behavior. “Save me, O God, from evil all this day long, and let me love and serve Thee forever, for the sake of Jesus Christ, Thy Son,” it read. Many of the Founders’ children learned to read from the primer. Noah Webster’s famous “Blue Back Speller” also referenced Christianity, including in reading lessons statements such as “The preacher is to preach the gospel,” “Blasphemy is contemptuous treatment of God,” and “We do not like to see our own sins.” Webster is known as the father of American education.